JA pump is the most mature product from LX Brand. 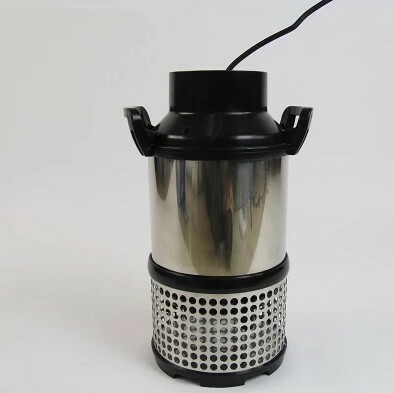 It has robust aluminum body and base, latest plastics parts sealed in watertight condition, and air-cooled motor, which makes it an extremely silent pump in a continuous working condition. It is widely used in circulation or filtration of spa pools, massage bathtub. JA50 is also popular in sea water fishery pool or other weak corrosive liquids. Specifications: Brand: LX Model: JA200 Voltage: 220-240V Power: 2.0HP Qmax: 450Lpm Hmax: 15metres In&outlet: 48.5 or 50mm RPM: 2900 Capacitor: 7uF Dimensions: 435*220*245mm Features: Rated for continuous running. F Insulation, IPX5 Protection. Thermal protection integrated. .